Bee pollen is actually a food, which is high in protein and also contains antioxidants and vitamins. 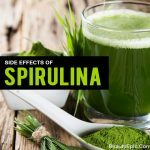 It is also one of nature’s super foods. It comes in pill, powder or liquid form. It is best to consume the actual granules that the bees make. These granules are sweet and powdery in texture, which can be used for smoothies, sprinkled or oatmeal or yogurt, or combined with granola. The bee pollen reduces the number of mast cells activation in a dose dependent manner. The mast cells trigger the release of histamine which leads to symptoms of allergy. The bee pollen reduces the amount of histamine produced by mast cells and hence the allergy symptoms are reduced. A lot of randomized controlled studies and trials are present supporting this theory of usage of bee pollen for allergies. 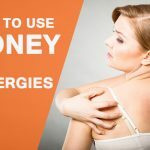 This is a form of immunotherapy which deals with basically introducing small and controlled amounts of known allergen into the system and allowing the body to slowly adapt and build up a self-resistance. 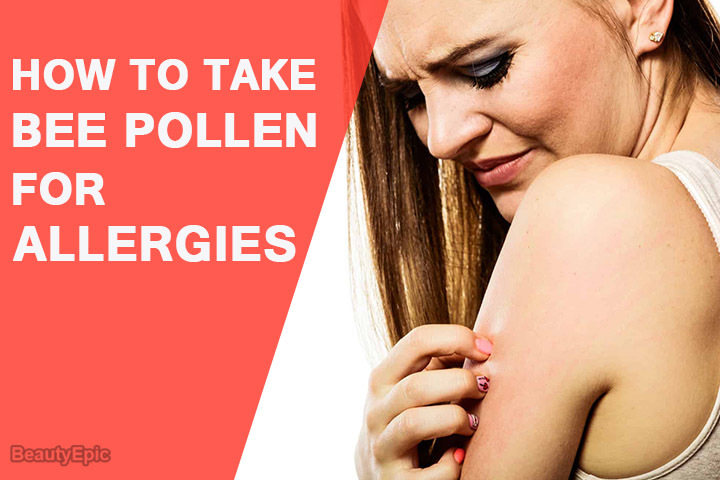 Hence using bee pollen as an effective treatment for allergy is very popular. 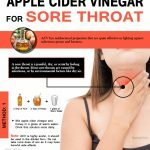 It gradually desensitizes the body to the allergies. Start gradually half teaspoon a day and gradually increase up to three to four teaspoons by the end of 4 weeks. It has to be gradually increased in dosage to allow the body to adjust to the bee pollen and minimize the side effects. It can be taken along with breakfast or add with smoothies. It is best if combined with fruit as the fruit fibers activate the pollen faster and cleanses the colon. The precaution to be taken if sensitivity to pollen is present. 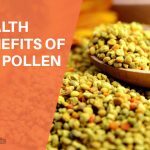 This can be checked by placing a few granules of bee pollen in the mouth and wait for 2 minutes and checking for symptoms namely watery eyes, runny nose, sneezing. Wait for 24 hours, closely monitor for any other symptoms. If all fine, then gradually increase the dosage of consumption. 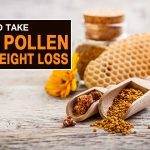 There can be side effects of consuming the bee pollen namely upset stomach, reddening of the skin, swelling of tongue, respiratory problems and hypersensitivity. If any of these side effects are seen, stop consuming the bee pollen immediately and contact the local doctor immediately for further assistance. Hypersensitivity to bee pollen is a very serious and life threatening side effect. It should be stored in refrigerator as the sunlight and heat can destroy it. Caution has to be taken while consuming the bee pollen and not exceed the prescribed dosage allowed. A lot of randomized controlled studies and trials are present supporting this theory of usage of bee pollen for allergies. These also state that consuming bee pollen is safe and works effectively in the treatment of allergies. 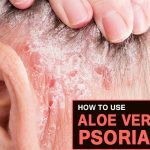 Aloe Vera for Psoriasis: How to Use?